February is here! 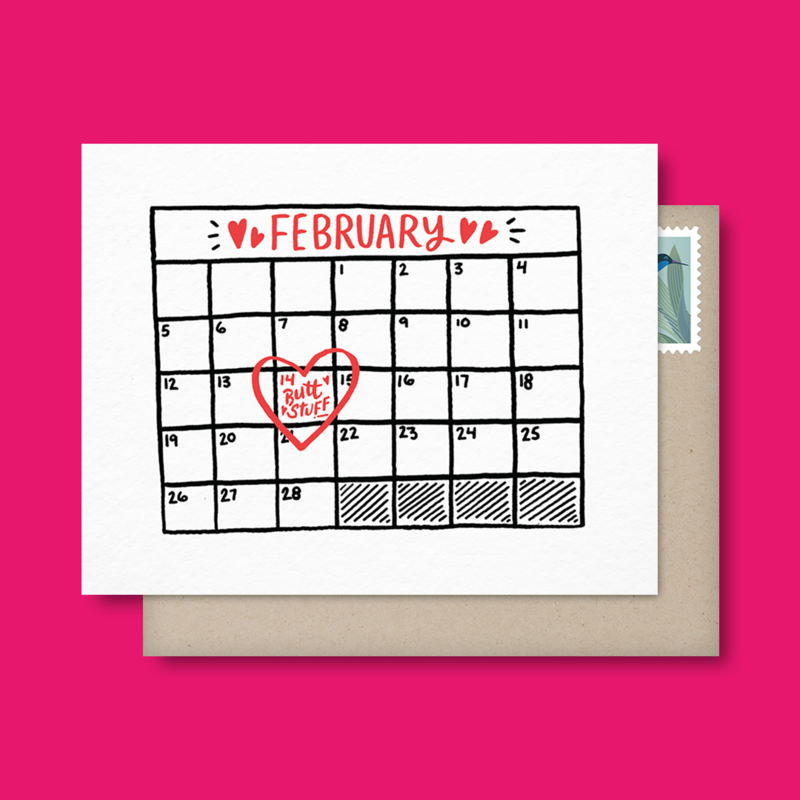 And so the day of love (by which we mean Valentine’s Day) is just around the corner. Every Valentine is special and while some may prefer to get something lovely (like these 28 cute Valentine’s Day cards) we all know someone who would appreciate a good laugh on Vday. Not sure exactly what card to send or what gift to give? 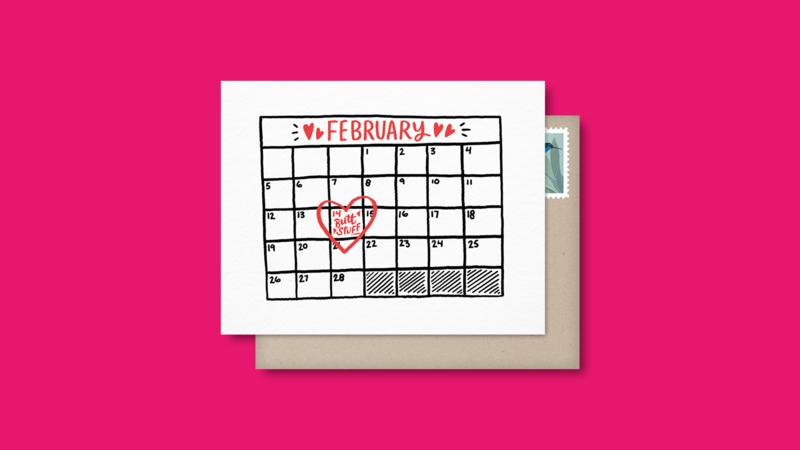 Not to worry, we’ve compiled these funny Valentine’s Day cards and gifts to make anyone giggle. Whether you’re celebrating your 10th Valentine’s Day together or your first, a good laugh is always appreciated (but also not always). You know your Valentine better than anyone and what will make em’ laugh. Humor is the fastest way to the heart. Didn’t someone say that once? Either way, if you’re looking for some laughs this year, we’ve got you covered. Take a look at these ideas and let us know what you think in the comments! For the Valentine that can appreciate a good poem, but also has a sense of humor. The message is pretty clear on the front so what you do with the space on the inside of this funny valentine’s day card is up to you. You can add your very own poem (if you’re into that sort of thing), a love quote or perhaps a good ole’ I love you will do. 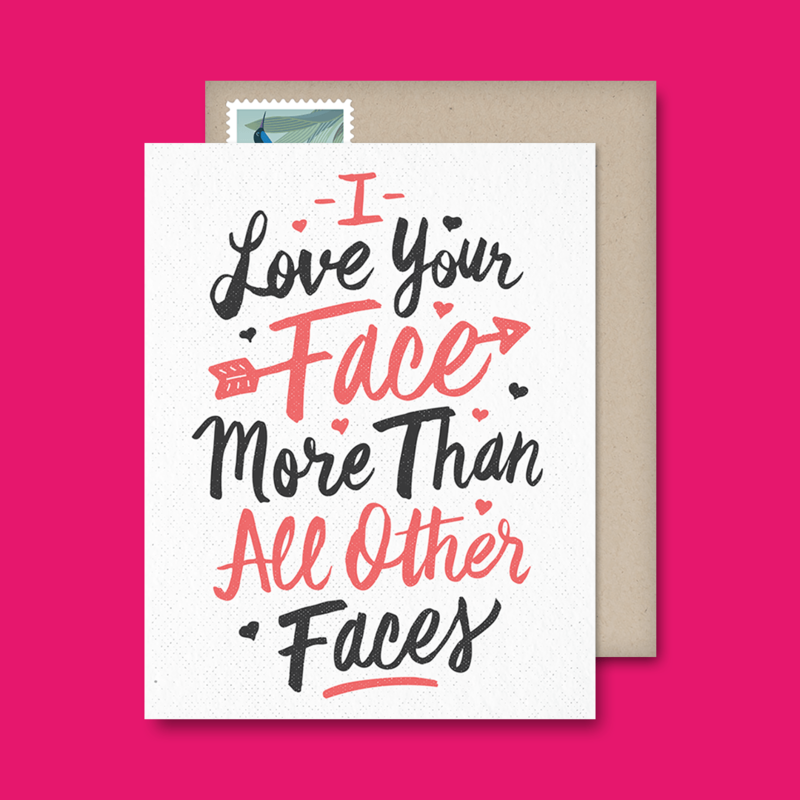 Whatever you choose to write on the inside, the front of the card will definitely make your Valentine giggle. You can even write your message straight from your computer and Postable will mail it for you. Got a friend this year that’s currently mending a broken heart? Having to go through a rough patch like that on Valentine’s Day is rough. Be the friend that makes them giggle! There’s really nothing in this world that can make someone feel tons better than a glorious slice of pizza (or two). Give them this funny pizza t-shirt and maybe consider bringing them a real pizza to go along with it. That’ll definitely do the trick. This t-shirt is also a great gift for anyone who considers pizza the ultimate dish (which of course, is everyone). 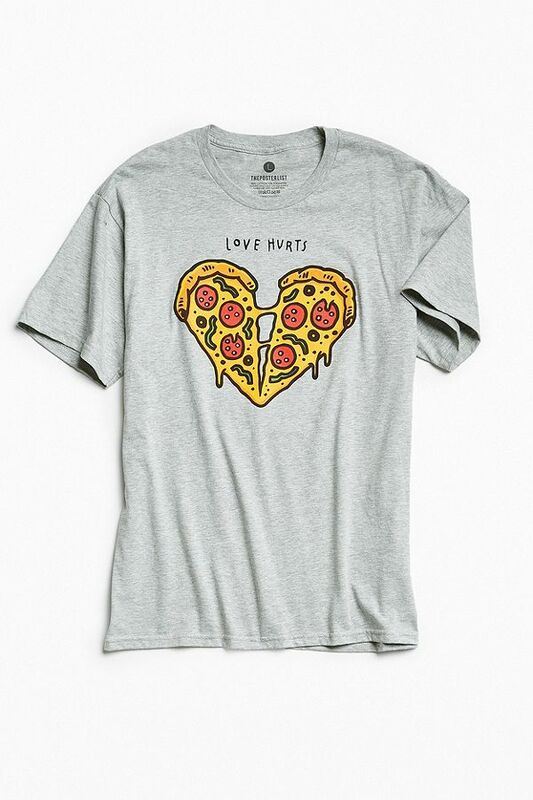 It’s cute and funny AND it’s got a pizza heart on it. What more could anyone ever want? Speaking of Pizza. This card pretty much says it all. 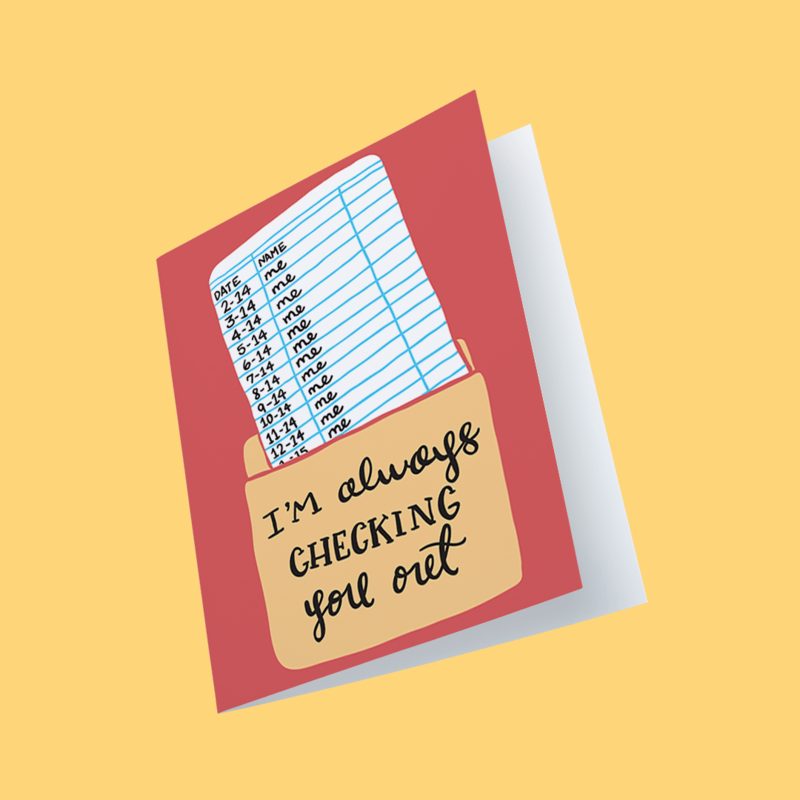 Send your valentine this funny Valentine’s Day card and they’ll know you [really] do love them! If you’re planning on some sort of Valentine’s Day dinner, why not make it a pizza night? 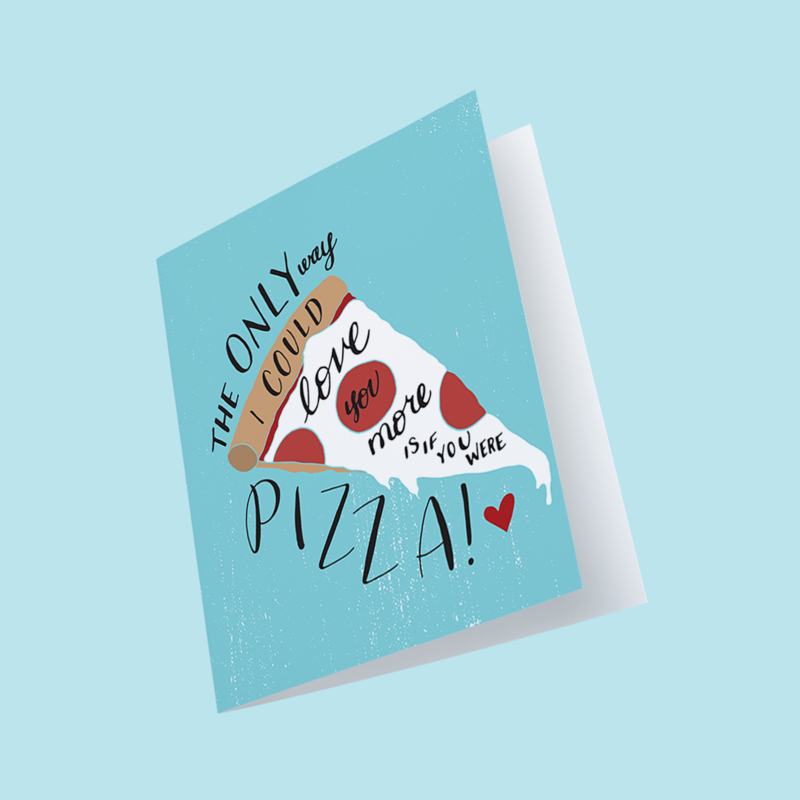 Send them this card and then plan to have all of your favorite pizza toppings & make-at-home pizza ingredients ready to go for the special night. 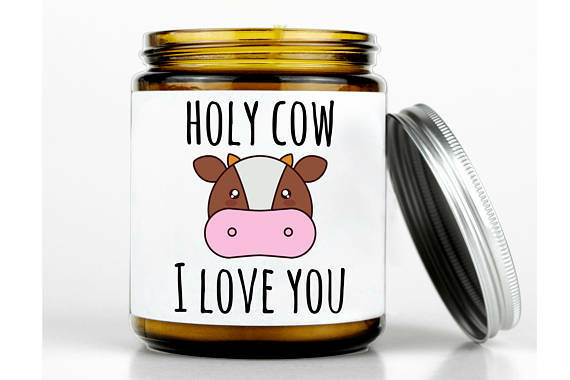 This adorably funny candle is the perfect gift for pretty much any Valentine on your list. Perhaps avoid gifting this one to someone you’ve just started dating (just a thought). This candle is made with 100% pure & natural beeswax & organic coconut oil which is then combined it with an organic hemp wick. Organic AND cute? Who wouldn’t get a little giggle out of this one? 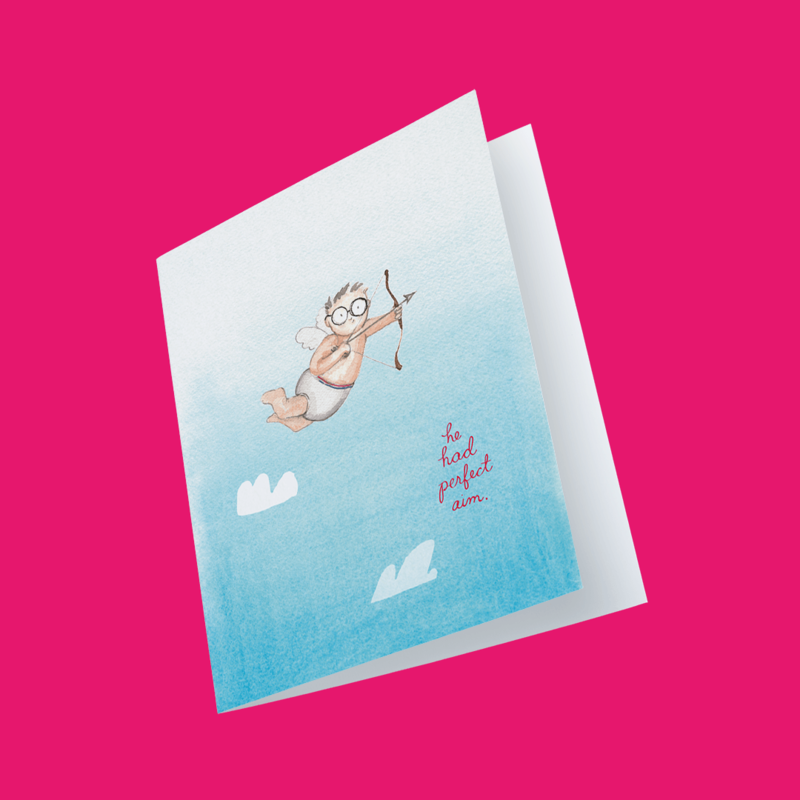 This painted cupid card is adorable! It has a sweet little message on the front (“He had perfect aim”) which pretty much says I love You without spelling it out. A great way to let someone know how much you care in your own way. 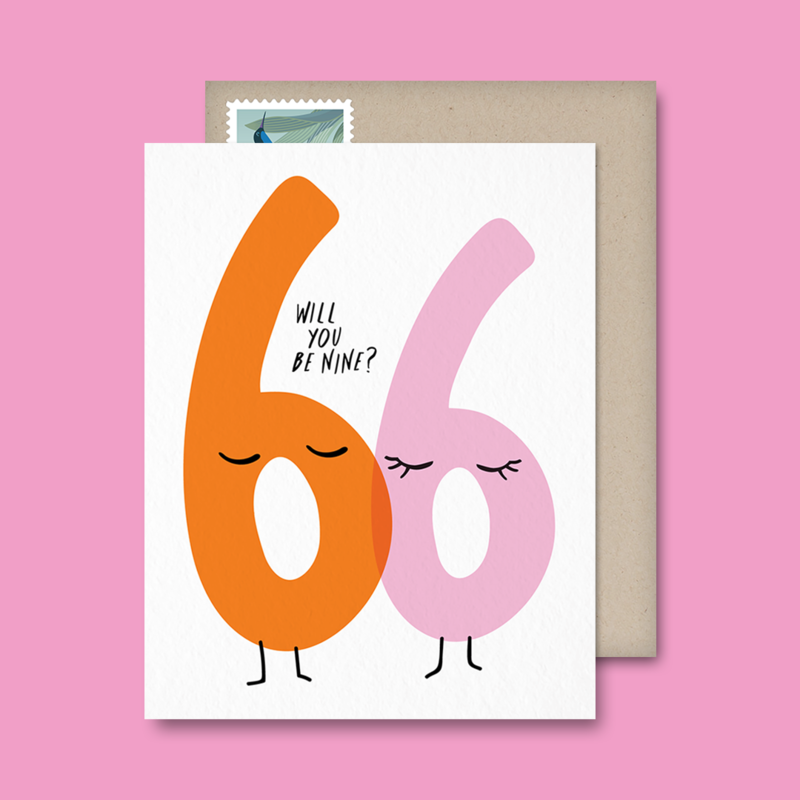 This funny Valentine’s Day card will definitely make them feel all fuzzy inside. Has your significant other been begging you to binge on FRIENDS lately (or always). 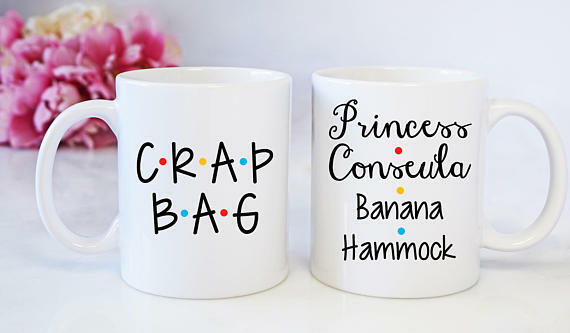 These matching coffee mugs couldn’t BE any more perfect. No, but really. They’ll get reminded how much they love you every morning while you guys sip your coffee. This pop-up book is made up of notecards with food pairings that go great together. 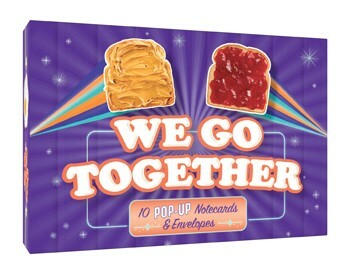 This gift says “I love you, we go great together kind of like all these yummy foods”. Great for the food-loving Valentine (aka everyone). Another funny Valentine’s Day card with a straightforward message smack dab on the front of the card. A weird way of telling someone how much you care, sure, but it is pretty cute! For the Valentine on your list that loves to cook. Everyone loves a good pun right? 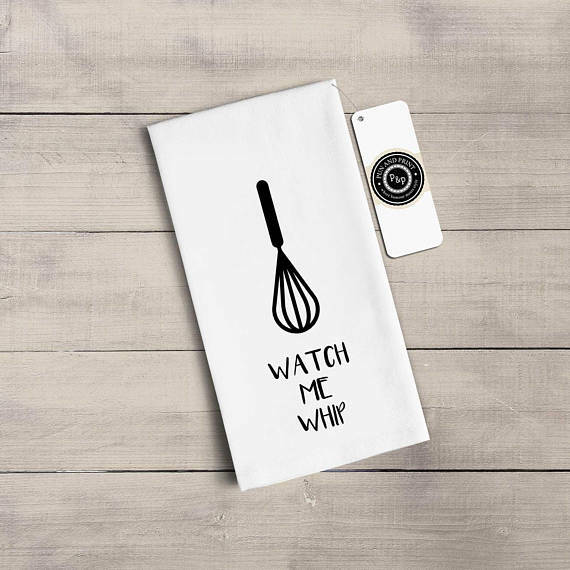 This funny pun-filled tea towel will make them giggle every time they’re in the kitchen. It also lets them know that you’ve been paying attention to their recent cooking adventures. No naked photos in this book. Sorry ladies. It is a pretty funny gift filled with pages of men doing things like crafting and cleaning all without ever being asked. The cover just about says it all. Want to keep it saucy, but also you’d really like to keep it light and funny? Send this card to your Valentine for some sparks (and a few laughs). For the one who’s been your Valentine for quite some time. 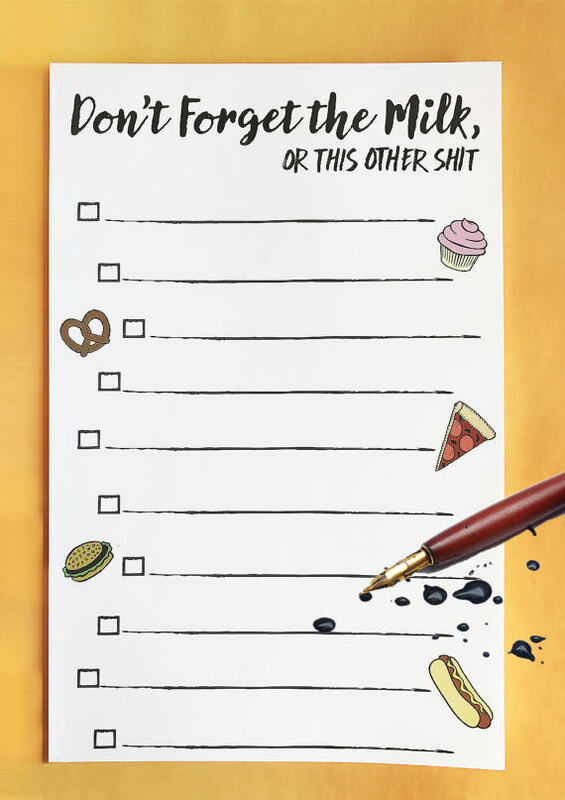 This funny grocery list is really a gift to you both. Again with the puns. It’s always handy to have a bottle opener on your keychain so why not gift this funny little pun-filled keychain? A good gift for someone that perhaps is new to your life. It’s a light little gag gift that will definitely bring a giggle or two to your Valentine’s Day. It’s easy to get wrapped up in life and forget to let our partners know that we’re still super into them. This funny Valentine’s Day card will do just that. Give them that little reminder they’ll appreciate. For when you are your own Valentine. No shame in this game. 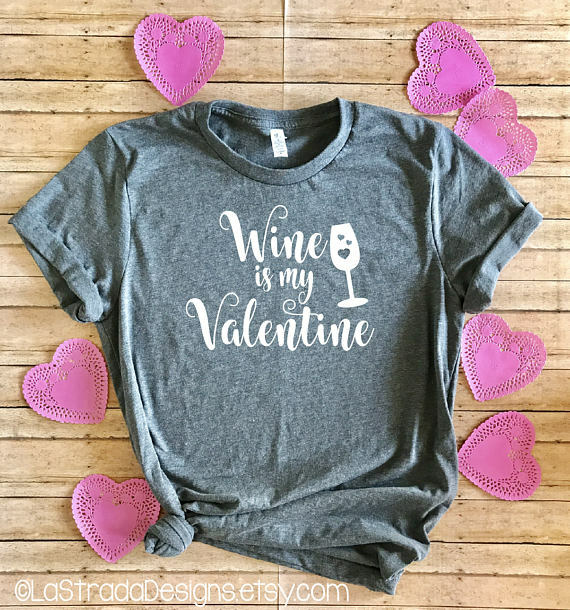 Get yourself this funny ‘Wine is my Valentine’ tee and have yourself a glorious night in (or out). Want to see more Valentine’s Day cards? 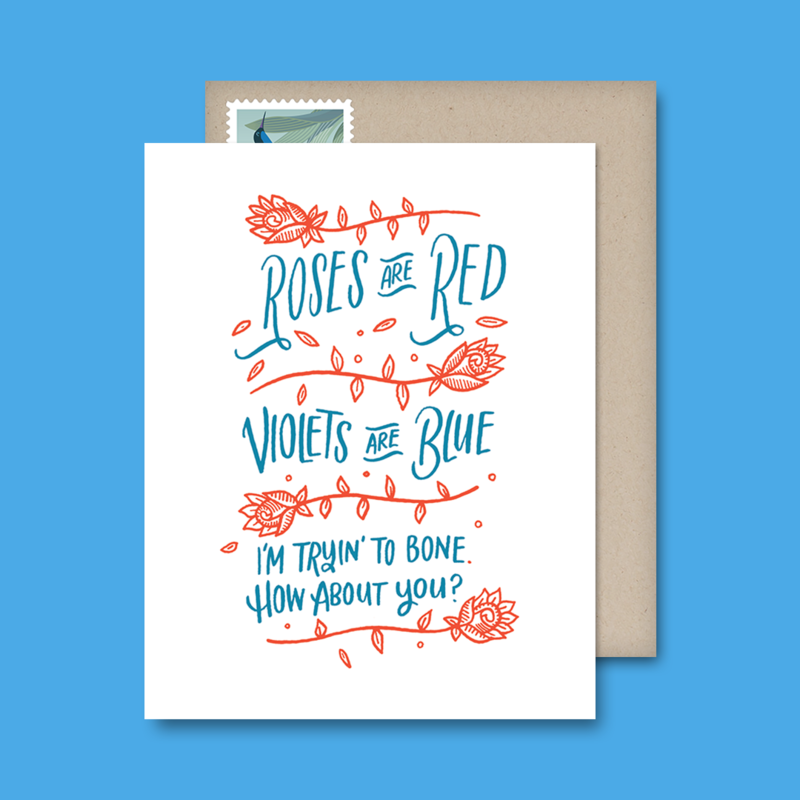 Postable has an enormous selection of funny Valentine’s Day cards that will knock your socks off. If you’ve suddenly changed your mind and are looking for something on the not-so-funny side, Postable has got those too. Check out our bewitching collection here. Instagram Giveaway: Win Free Cards This Valentine’s Day!